Meeting characters is one of the perks of visiting a Disney resort. 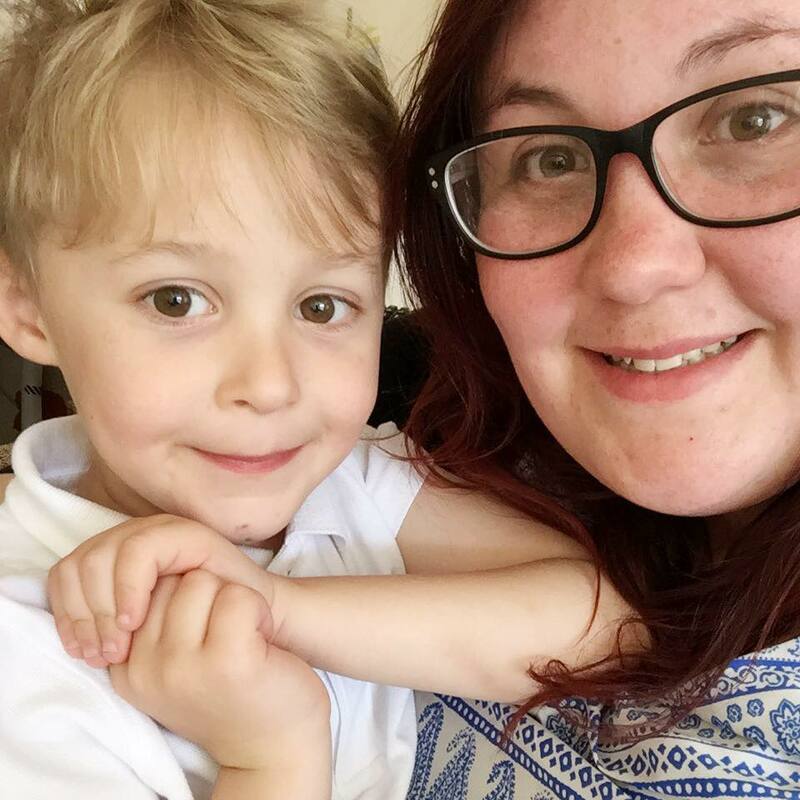 For me, it's one of my favourite things to do as I love everything from the interactions to the photos and I knew that Max would love it just as much as I do. I wouldn't say that I've mastered the character interaction, but I have learnt over the years some tips and tricks to get the most out of each meet and greet that happens. 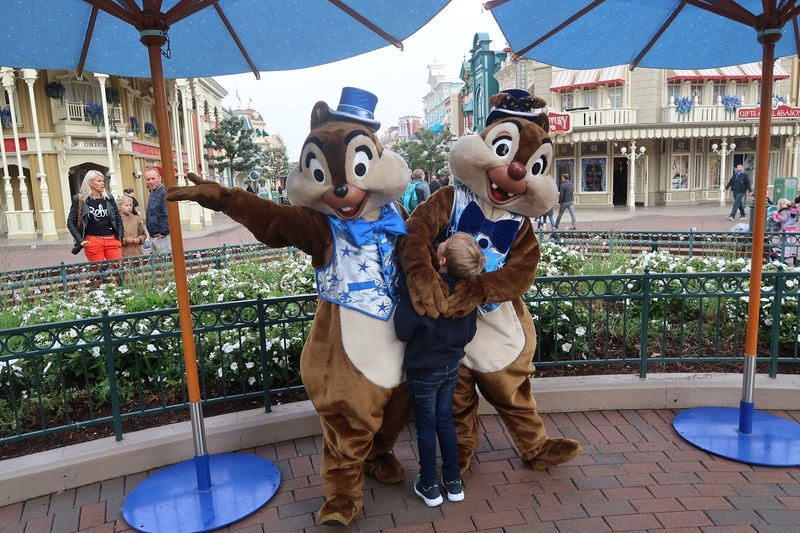 There are several different ways to meet characters at Disneyland Paris. From scheduled meets in the park, to impromptu meets in different lands you never knew who you might find. On top of that, you can attend character meals and if staying in a Disney hotel, there will be characters in the hotel lobby's to meet each morning. Write a wish list.We went to Disneyland Paris with a list of 5 characters that we wanted to meet across the whole weekend. Whilst not a long list, we wanted to make our list realistic and knew that we could tick everyone off if we kept it short. We managed to meet everyone on our list, and a few extras which was a bonus but also didn't leave us queuing for hours. You need to be realistic, as you can find that queueing for the characters can take up more time than waiting for rides. Whilst expensive, booking character meals cuts down on queue times for meets in the park. 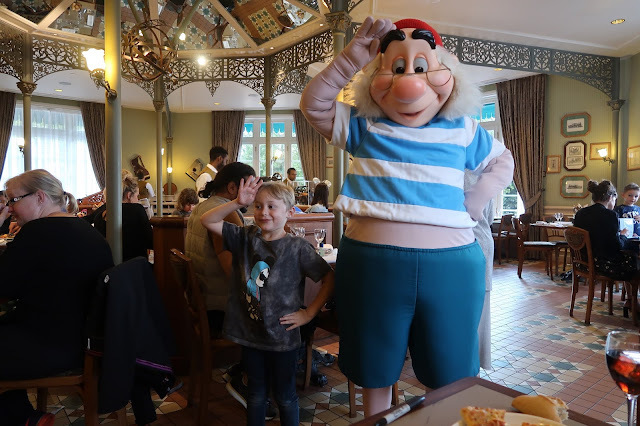 At Disneyland Paris, there are three different places you can have character meals. If you are looking for a budget option, opt for Plaza Gardens buffet character breakfast where you are guaranteed to meet Mickey, Tigger, Eeyore, Daisy, Scrooge McDuck and Piglet. For the princess lovers there is Auberge De Cendrillon where you can meet up to 6 different princesses and have a set menu whilst you meet. Finally there is Inventions character buffet where you can eat for lunch or dinner and meet 6 completely random characters. We booked Inventions as we wanted to have character dining the day we arrived so we had ticked off a list of characters already. This meant we didn't queue for duplicate photos the rest of the trip. We were fortunate to meet Mickey, Pluto, Goofy, Smee, Hook and Tigger. Early Magic Hours are available to anyone that is staying in a Disney hotel and allow you into the park earlier than the general public. Whilst you are still queueing for a fair amount of time to meet the characters, you find the wait is considerably less than when the park is open for all. In this time we managed to meet Chip and Dale and also Minnie. On top of this, all the Disney hotels have character meets in the lobby each morning. Each morning we had the chance to meet Mickey, Donald, Pluto and many other classic characters. We found the queue actually took a lot longer than in the parks, so it's worth considering getting to the lobby early or skipping it altogether. Expect the unexpected.Alongside the scheduled character meet and greets, there is always a host of characters that will pop up in themed areas and hold brief meet and greets. We managed to bump into Mary Poppins and Bert outside Studio 1 in the studios park, and also Donald just wandering around the parks. Personally, I like to have notifications on my phone from ED92 on Twitter who seem to post when the meet and greets are happening. Whilst a character meet queue may be short, they move at a slow pace. Each character has to have a quick break every 15 minutes and when they are spending between 3 and 5 minutes with each guest, the queues are quite slow. 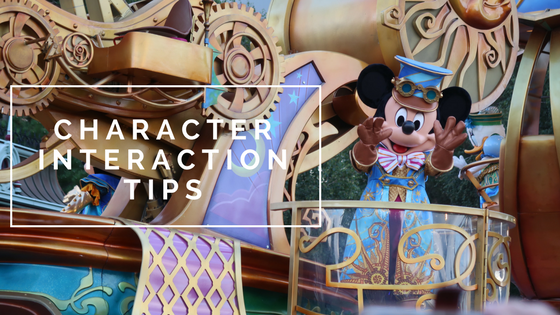 It's worth remembering though, that they may spend 5 minutes with each guest, but it means that the characters will spend 5 minutes with you and it will definitely be worth the wait. For us, I think the longest wait time was 45 minutes for Chip and Dale in EMH's. It was definitely worth the wait for us as it was probably our best meet and greet that we did all weekend. This is probably the most important part of character interaction. I tend to try and prepare some talking points for each character that is either related to part of their character history or just about the trip. Whilst you may feel a bit daft to begin with, it's definitely worth it as you end up having a better interaction and spending more time with the characters. 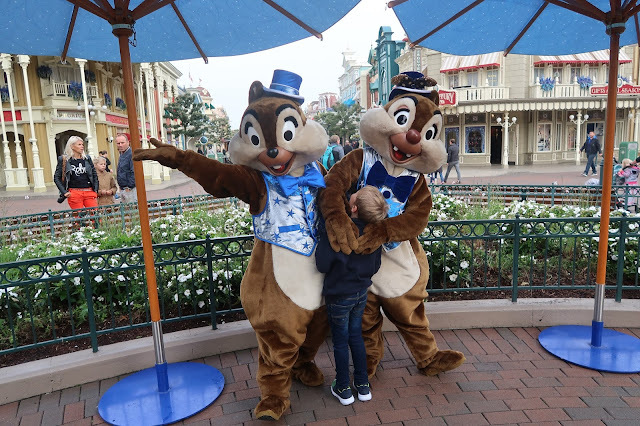 Max decided he wanted to give Chip and Dale some acorns he found on the floor and it was an amazing experience watching him hide the acorns with the pair. I spent ages chatting with Minnie about how beautiful her dress was that she was wearing. Max decided to challenge Tigger to a bouncing competition and called Captain Hook a codfish (where he was then nearly thrown out a window!). By spending that little bit of extra time to think of a talking point, you can really make your interaction that bit special. We found that the characters came round and saw us several times at our Inventions dinner as we wanted to spend time talking to them. Meeting characters is one of my favourites and the memories we had from meeting each and every one of them will be ones we never forget. I hope this guide has given you a few tips for your trips too!